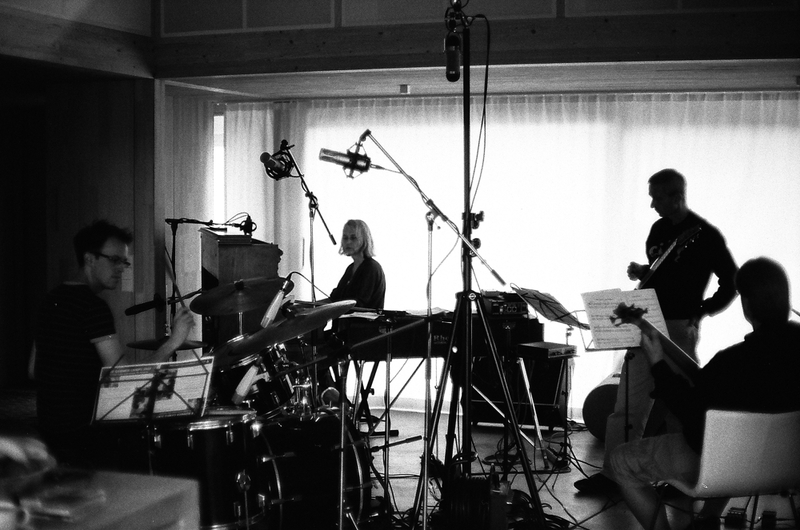 Monika Herzig and Peter Kienle have been working as compo­sers, arran­gers and band-leaders since 1988. Between working for the likes of Leni Stern, Rufus Reid, Tower of Power and Sting the couple has been releasing a steady stream of personal albums. This release will be the successor of their 2018 jazz-rock produc­tion The Time Flies.